The 2019 season won’t be long now, the convention will soon be here, then spring training will start up, and, next thing you know, baseball games that matter will soon follow! I’m excited to see what the year brings. Looking back at 2018, here are my favorite highlights of the past year. 1. 10 Days – That’s about how long I spent with South Bend last July. I began the journey in South Bend and followed them over to to the Quad Cities for three days and then to Kane County. It was a lot of fun seeing the players day after day after day, but I was really tired from driving to-and-fro at the end of it. I got a really good sense of some players and their potential watching them prepare every day, play in person, and seeing them work at their craft. I am going to do something similar again in July of 2019. I will go up to Appleton, Wisconsin and stay overnight for three nights. Then, in the next series, I can drive back-and-forth to Beloit from my home for three more games. 2. The Camera – I used to use my iPhone to take pictures until this year. My wife and I took some of our income tax refund to purchase a camera. I took a lot of shots last summer at the ballpark. I am still getting used to it but I did go up and practice some up in Beloit and I may do that some more early on in the year, if it’s not too cold. I really liked using some of the pics to make several baseball cards and just taking a break from reporting the game to capture the beauty of the game on film. 3. One thing I really enjoyed this year was seeing Javier Baez explode into an All-Star. He made every play exciting whether he was playing second, short, running the bases, or hitting. I am looking forward to seeing what he can do every day in 2019 and just who will be playing alongside of him. 4. 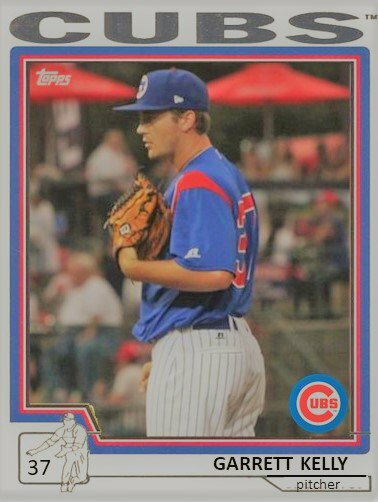 In a very quiet way, minor league relievers went about their business in a very understated way in 2018. 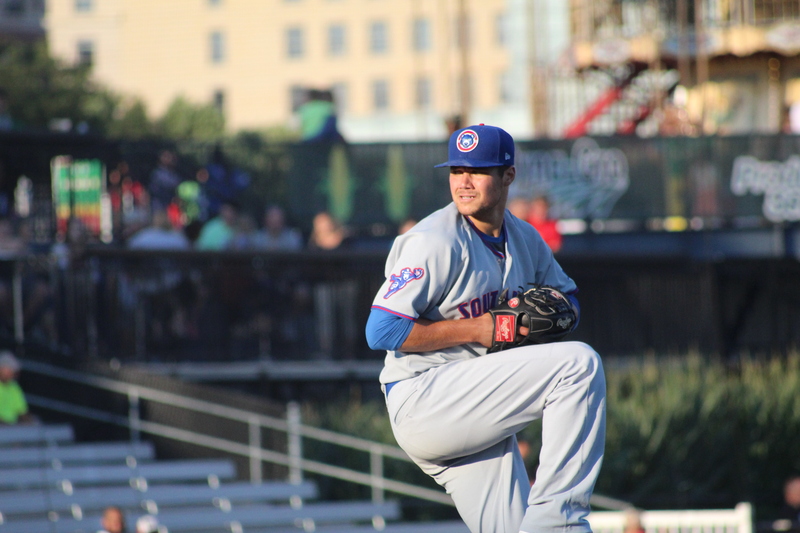 While Dillon Maples was the best known name heading into the year, James Norwood’s ascension to MLB was very exciting as were the breakouts of Bailey Clark and Brian Glowicki. In addition, Garrett Kelly’s transformative story is not done yet. He could be a name to watch out of the pen this year as well as Brendan King. King is not blessed with dominant speed but his curveball is developing into a plus pitch that is deadly to righties. 5. The comebacks of Justin Steele and Erick Leal were a breath of fresh air last summer. Both should begin 2019 at Tennessee. I am excited to see them face AA hitters this spring. 6. 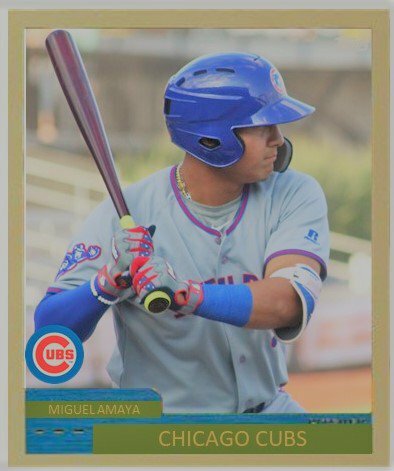 We could one day look back at the 2018 Draft and international signings as the turning point in rebuilding the farm system. The Cubs got several key young players who could be the next new core of the franchise. 7. I love it when players breakout in the minor leagues. I don’t think anybody foresaw the emergence of catcher Jhonny Pereda and pitcher Matt Swarmer. Both played at Myrtle Beach in 2018 with Swarmer advancing to Tennessee. Pereda ended his year playing in the Arizona Fall League. Both added weight in the off-season which helped propel them to their breakout seasons. 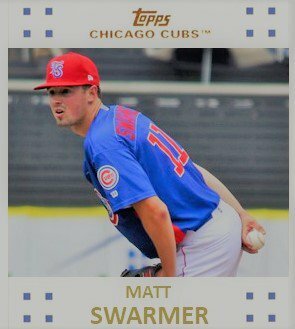 Within the organization, the Cubs’ own players have been raving about Swarmer’s curve and changeup for the past two years. An improved fastball made all the difference. I never know what the most read posts are going to be outside the Top 21 List. Here are the top 5 articles at Cubs Central from 2018. I will be back tomorrow with my look forward to 2019.